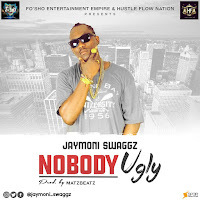 #Ghettochild. 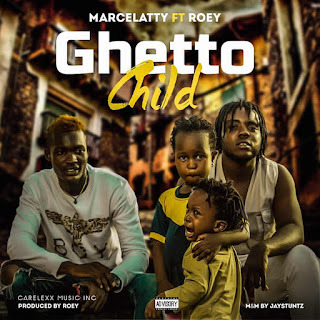 Marcelatty - promises to rock speakers and airwaves across the globe. 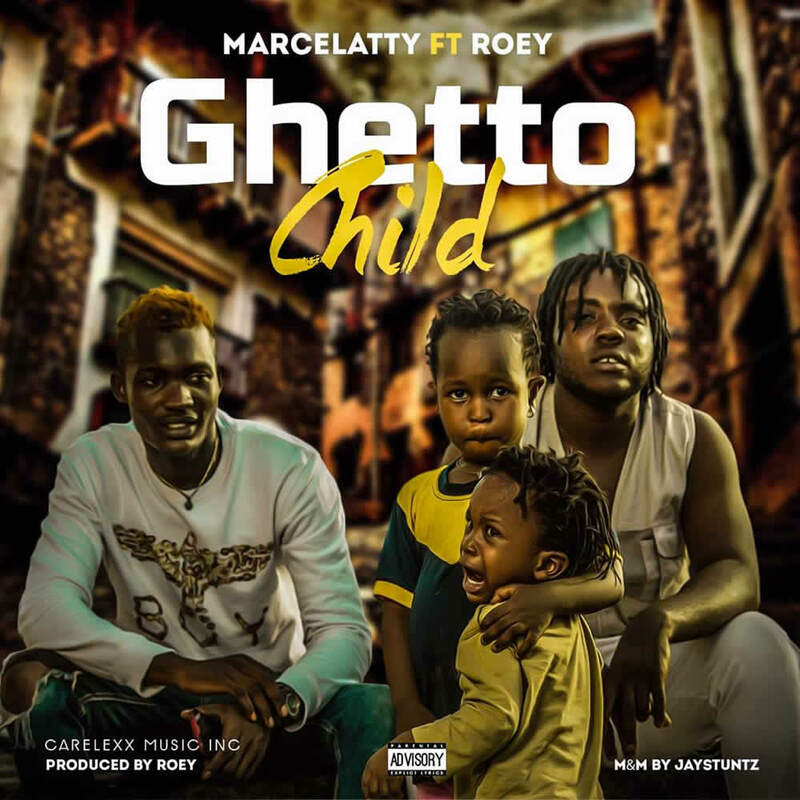 Marcelatty - Ghetto Child was produced Roey, mixed and mastered by Jaystuntz. Listen up, enjoy and share your thoughts below.